The McDonald’s FA Charter Standard Kit Scheme is a four year programme, providing thousands of kits each season, demonstrating McDonald’s commitment to supporting Community Football. 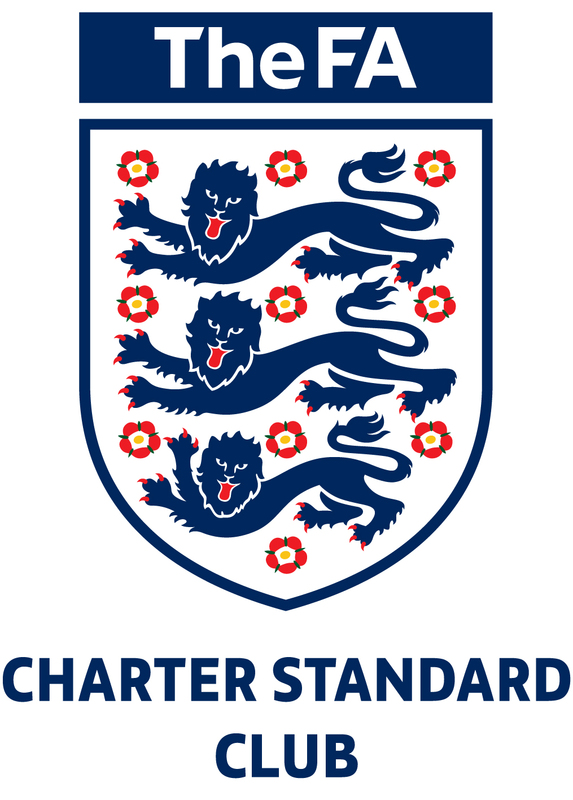 Kit is supplied to recognise clubs who have the FA Charter Standard accreditation. 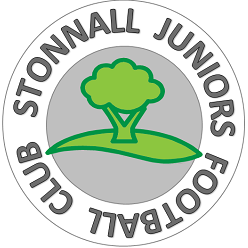 This entry was posted in SS13 Team News and tagged FA Charter Standard, football, grassroots, kit, McDonald's, Sporting Stonnall on July 19, 2015 by finbofinbo.